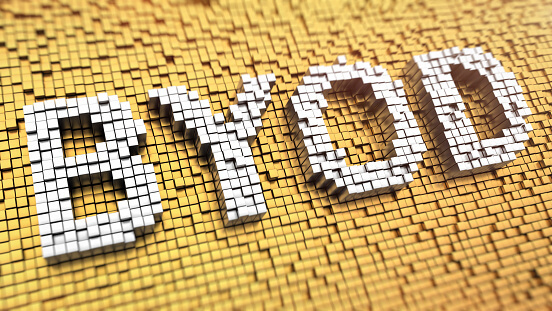 ﻿ Why BYOD Implementation is Becoming a Mandate? 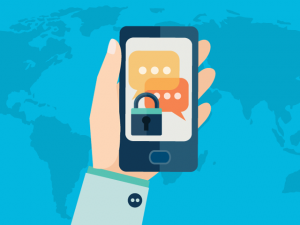 Why BYOD Implementation is becoming a mandate? 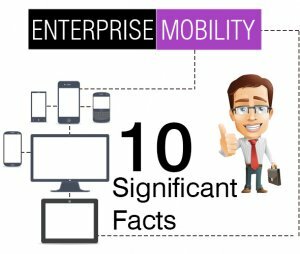 BYOD is among the top trends where some enterprises see it as evolution while others perceive it as revolution. However, regardless of the enterprises’ liking or disliking, BYOD is going to remain here for quite a few years. 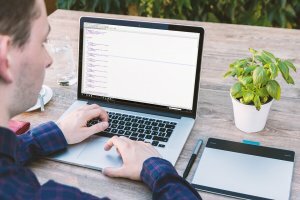 4 out of 5 employees use their personal devices for work, which make them happy and more productive. Employees are 45 per cent more productive when they use mobile apps. Although above mentioned data is limited, it is yet enough to clearly state that BYOD is becoming a mandate. For more details, information and assistance related with BYOD implementation contact us. This page was last edited on May 25th, 2018, at 1:33.